Looking for an easy way to advertise as a cannabis business? 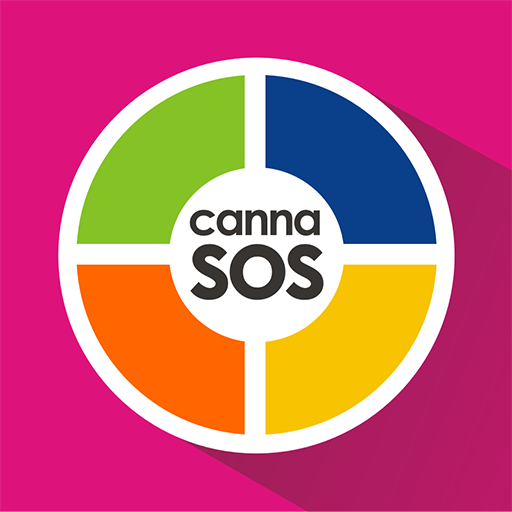 CannaSOS has just launched the canna-friendly version of Google Adwords. Running a cannabis business certainly isn’t easy. Canna-businesses have to pay more taxes and run the risk of federal prosecution. Yet, they are also barred from using conventional advertising mediums. Other businesses are able to run Facebook, Twitter, and Google Adwords campaigns. Cannabis businesses, however, are harder to find. Now, the social network CannaSOS is offering a brand new solution to this problem. CannaSOS, a social network, and source for just about everything cannabis has launched a new membership platform for businesses. The site is already home to a massive strain database, store, advice forum, and reward point system. Their new advertising platform is called CannaSOS Infinite™, and it is designed to help small cannabis businesses better reach their local audiences. All businesses who sign up will have access to a variety of different tools. One of which includes the creation of an ad using the “Ads Manager” tool, which is sort of like Google Adwords for weed. 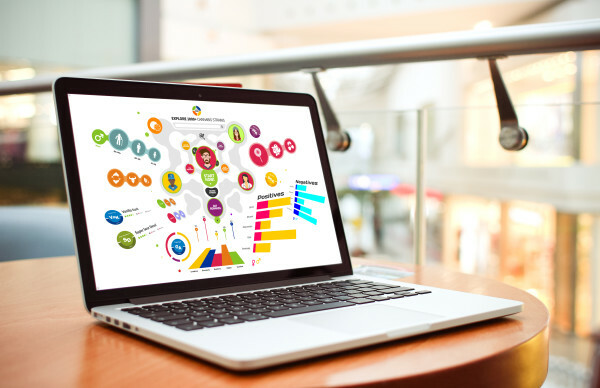 This tool allows businesses to target advertising directly to customers in their local area. This means that businesses can see more traffic through their doors or onto their sites. We hope CannaSOS Infinite™ will help stimulate B2B [business to business] and B2C [business to customer] engagement on the site and hope that this stimulation will help the cannabis industry grow at a quicker pace! How does CannaSOS Infinite™ work? Businesses can utilize CannaSOS Infinite™ via two different plans. The Basic plan is free to set up and allows businesses to create their own page on the site. Businesses can display products in CannaSOS store, use a business icon to show their icons on a map, and take advantage of many other features. The Blue plan is the second option. This option is a paid option which gives businesses the ability to target a home page advertisement to a city of their choice. At $70 a month, the Blue plan includes everything that the Basic plan has to offer, and much more. Unlike other advertising sites, CannaSOS Infinite™ can be set up by businesses themselves. CannaSOS does not do sales calls, so you won’t hear any pesky phone calls around two in the afternoon. Instead, businesses can simply go into the Ads Manager and select the membership that best suits their needs. Then, businesses can set up pages and prepare ads on their own, when they’re ready. Of course, the team is always on hand to assist businesses with any questions or assistance needed with their accounts. The launch of CannaSOS Infinite™ comes right after CannaSOS performed a significant update of their strain database. Now, browsers can select more refined filters while browsing through over 3,000 strains for the perfect one, like Super Sour Diesel. Consumers can browse strains popular with their zodiac sign or find strains with a given THC or CBD content. To learn more, simply visit CannaSOS.com.